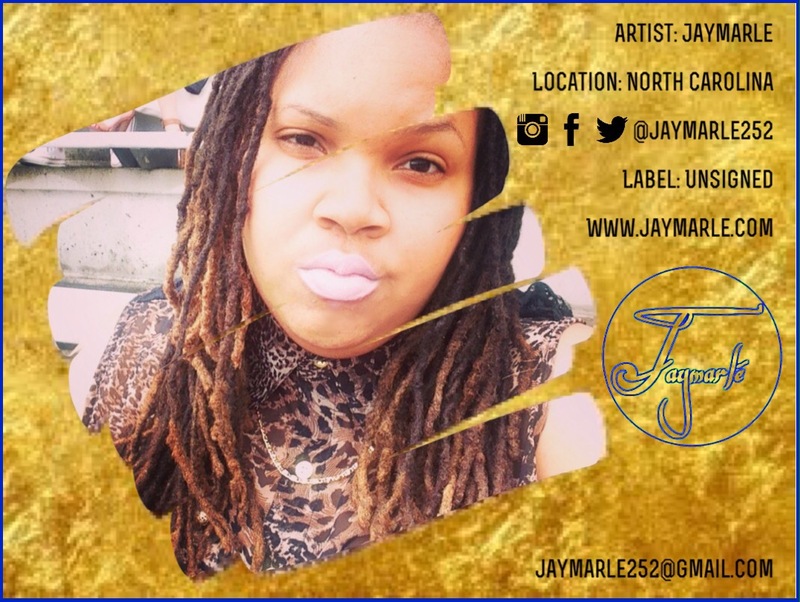 Jaymarlé is a singer, songwriter who hails from the small town of Rocky Mount, North Carolina. Her sound is heavily influenced by artists like Erykah Badu and Macy Gray. Her unique soulful vocals place her in a lane of her very own. 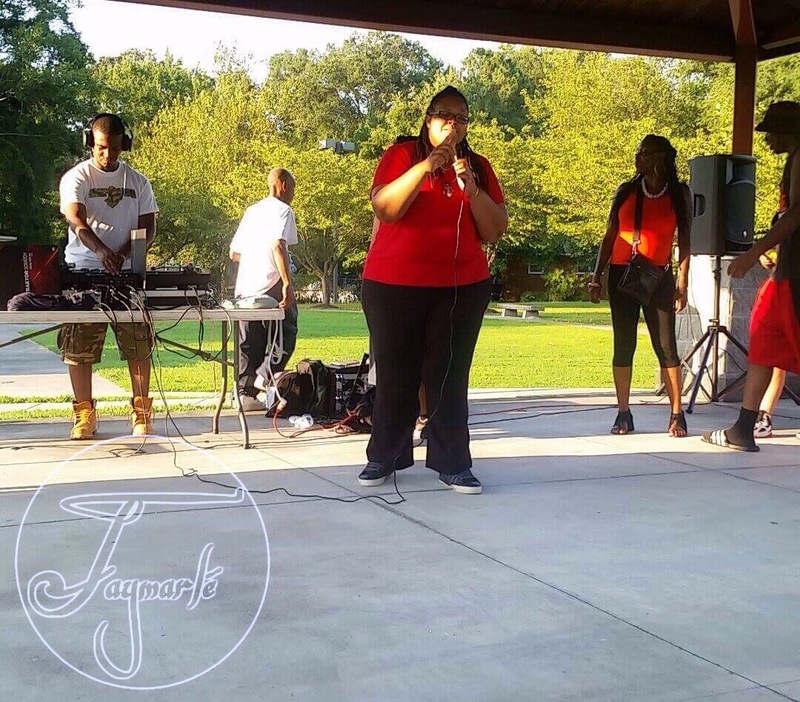 She strives to make an impact on her community through her Neo-Rap Soul style of music in which she brings positivity and a deep lyrical presence that she delivers to her growing fan base of various supporters. While transitioning into the digital world of connecting one on one with her listeners directly, she’s also launched a website that showcases updates about her music career and several forms of music entertainment. She has also launched a campaign of her very own YouTube channel that will discuss various conversations and brief streaming of what’s to come. 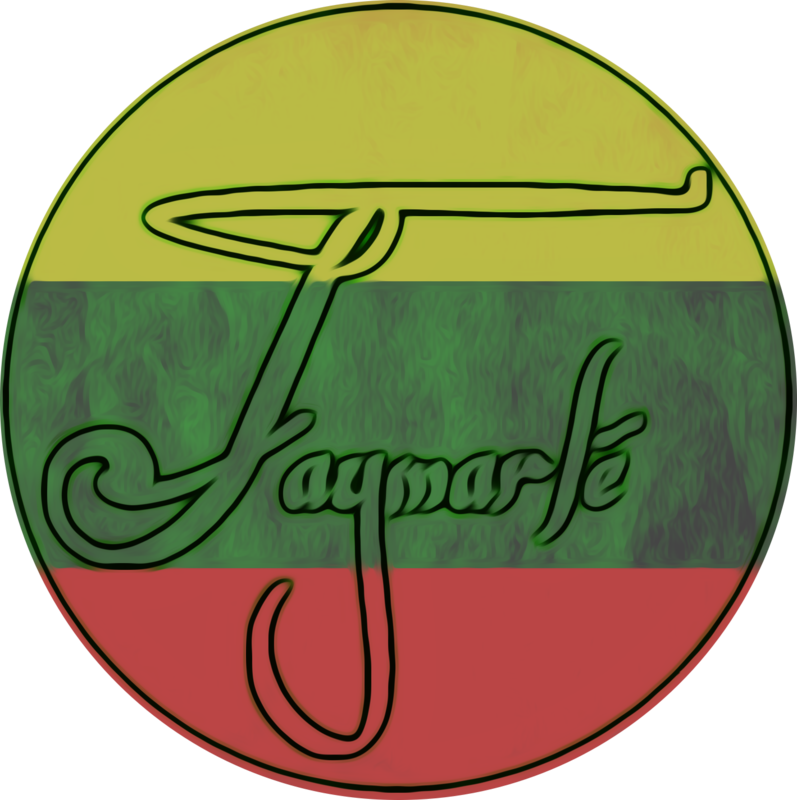 Upon entering the music scene Jaymarlé found it quite difficult when trying to fit into a specific genre of music. She attempted neosoul, rap, as well as R&B to later realize that she was unable to be bounded by pre existing genres. This inspired her to create her own lane in which she calls “Neo-Rap Soul”. From her unique vocals and heartfelt lyrics to her smooth delivery and hip hop vibe, she brings something totally different to the table. I read the music bio on Jamarle and found it quite interesting. I believe she is on her way to great achievements. Keep believing and realize that anything worth having is worth working hard for.